volunteers with Big Brothers & Big Sisters and Veteran’s, Inc.
Joe Montana is a Retirement Consultant who works closely with CCR Wealth’s Corporate Retirement Plan clients. 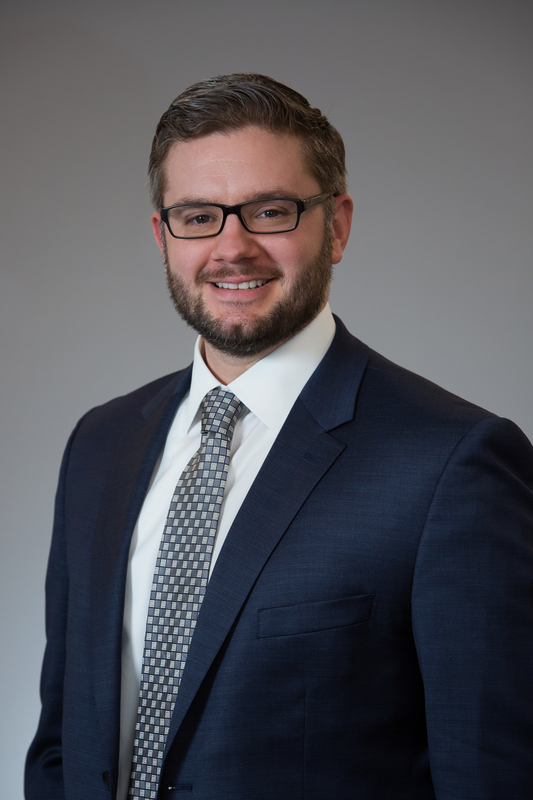 In this capacity, Joe utilizes his experience in investment consulting, plan design, and participant engagement to assist plan trustees in meeting their fiduciary responsibilities and driving the most successful retirement outcomes for their employees. A graduate of the University of Connecticut, Joe earned the Accredited Investment Fiduciary® (AIF) professional designation from the Center for Fiduciary Studies. The AIF designation certifies he has specialized knowledge of fiduciary standards of care and their application to the investment management process. He also holds the Certified Plan Fiduciary Advisor (CPFA) professional designation through the American Society of Pension Professionals & Actuaries (ASPPA). The CPFA designation demonstrates advanced knowledge in the areas of plan administration, fiduciary compliance, investment management and ethics. Prior to joining CCR Wealth in 2016, Joe served as a retirement plan consultant with Alliance Benefit Group, The Hartford’s Retirement Plans Group and Morgan Stanley. In his prior positions, he advised sponsors of qualified retirement plans and helped them create and maintain effective retirement programs. Joe is an Investment Advisor Representative and holds the Series 6 and 63 securities registrations. He is an active member of CCR Wealth’s Corporate Services and Charity & Community Responsibility Committees. In his spare time, Joe volunteers with the Big Brothers & Big Sisters of Central Massachusetts and Veterans, Inc., a non-profit organization based in Worcester that works to end homelessness among military veterans. Joe enjoys traveling, skiing, hiking, playing softball and spending time with his wife, daughter, family and friends.